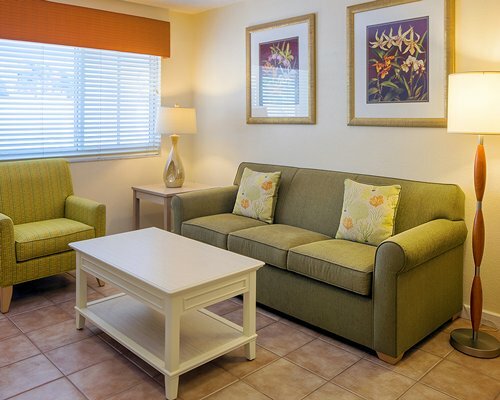 This cozy beach hideaway welcomes you with casual elegance and intimate charm. 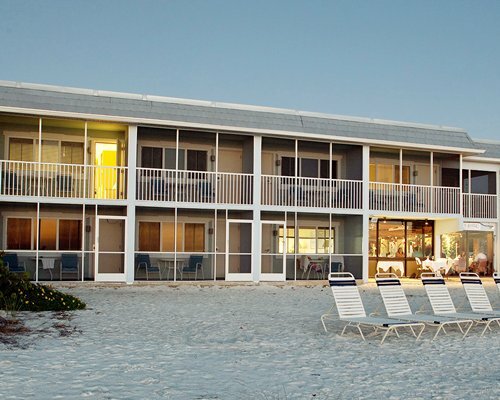 At Resort Sixty-Six, the day begins and ends on the beach. Wake up with a leisurely stroll on the sun-kissed beaches. 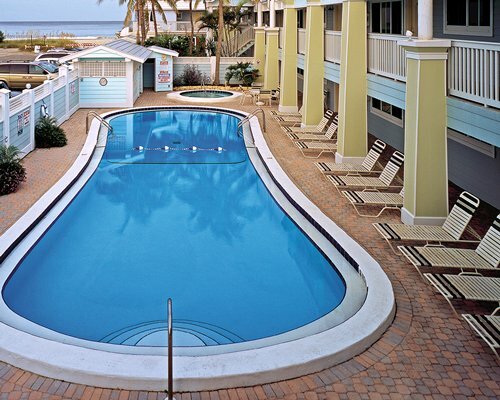 Bask in the warm Florida sun by our secluded beachside pool and hot tub. 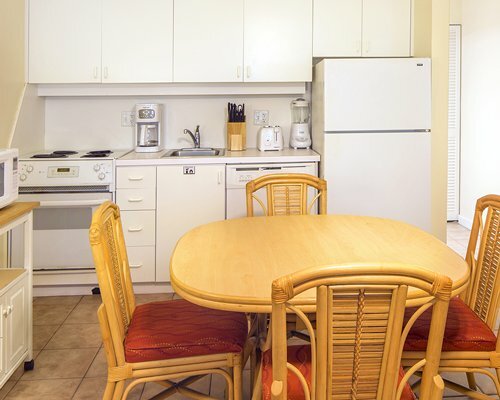 You can grill your own feast in the courtyard, or visit the award-winning, five-star restaurant on-site. End the night with a moonlight walk on the beach and fall in love all over again. 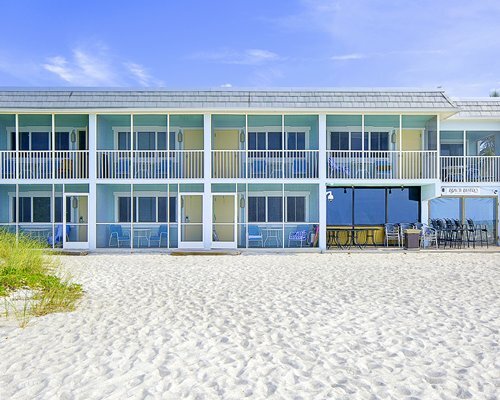 Some rooms overlook a picturesque courtyard abundant with palms, hibiscus and native grasses; beachfront villas have private screened-in porches with spectacular views of the Gulf of Mexico. 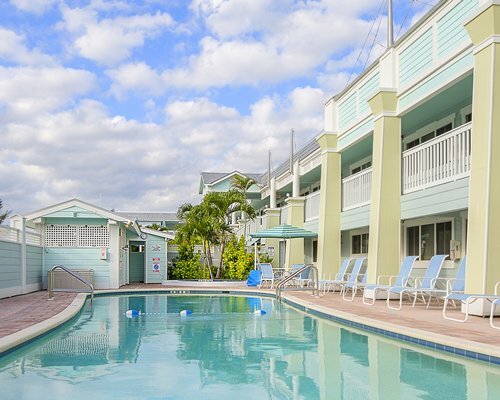 Anna Maria Island has many charms, in addition to its gleaming white beaches. It has a thriving arts community, with a performing arts group, a chorus and orchestra, and several visual arts associations. It is also known as the 'Wedding Capital of Florida'and offers special services and hosts an annual wedding festival. At a bird sanctuary, you just may spot many species of exotic birds. Sea turtles, manatees, and bottle-nosed dolphins are also known to make an appearance here. 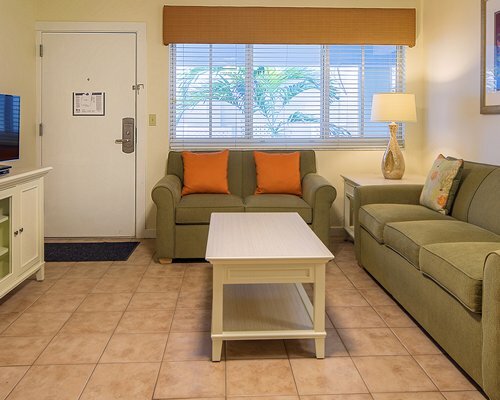 The nearest major airport is Sarasota/Bradenton International Airport, approximately 14 miles away. From the airport, take U.S. 41 north to S.R. 64. Go west to Road 789 (Gulf Drive), then north to the resort. To fully enjoy the area a car is recommended. Due to limited parking, only one car per unit is allowed. Boats or trailers are not allowed on the resorts property.